Re: Can you Guess What This Picture Is? What is this ladies and gentlemen? 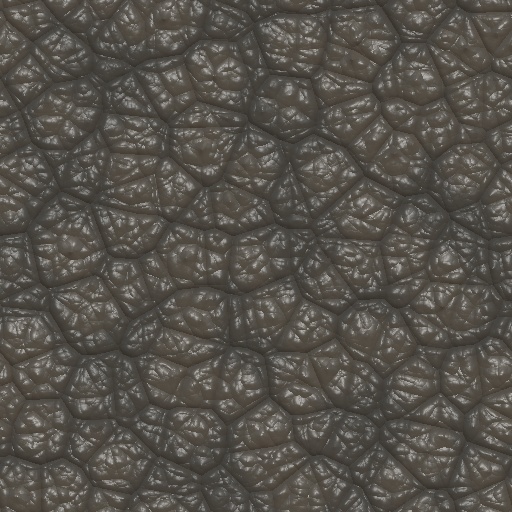 Fake dino skin or real reptile skin? "Suppose there's a significant proportion of people who are born because their parents were incompetent at using contraception. If there’s a genetic tendency to be incompetent or fumble at the crucial moment, then there would be, by definition, natural selection in favor of contraceptive ineptitude"
Yay also for the fact that we've only got 1172 posts to go. I'm (the jury [ ]) still pondering this conversation. you made me join to guess! Why do the conversations all occur just after I go to sleep? Answer - The world is a somewhat spherical shaped body. "we've only got 1172 posts to go" for what? Darn it, now it's 1180! We're losing ground! I have no life. All I do is sit here and cry, alone in a dark room lit only buy the glare of a LCD computer screen. Just me and my horse. 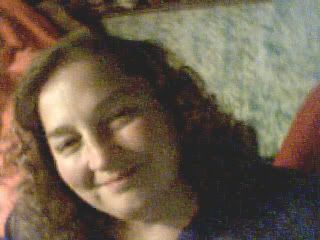 As you are in the same circumstance I am in - no life - I decided to give you a break, thus the opportunity to FOG me. Get a life, not sheep. A Third Person May Reach the Challenger Deep. Guess Who? How did honey dripping from a picture of some guy in India make me so happy now?